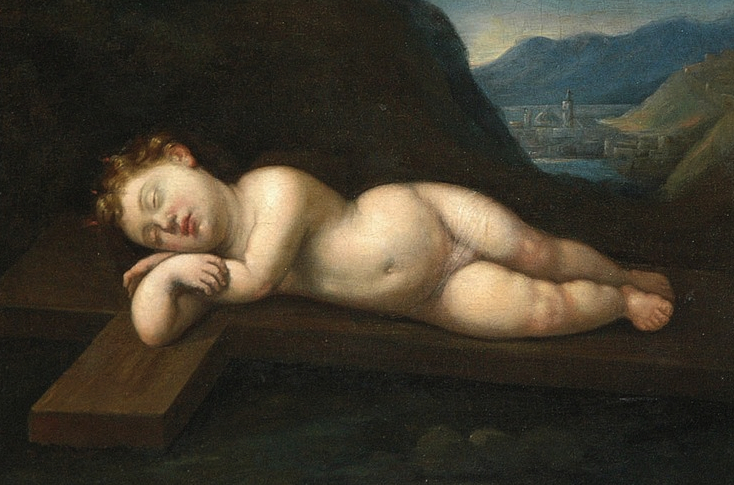 Continuing our participation in the musical energy of this holiday season, this week’s post introduces German composer Hugo Wolf’s famous song “Schlafendes Jesuskind” (Sleeping Infant Jesus). 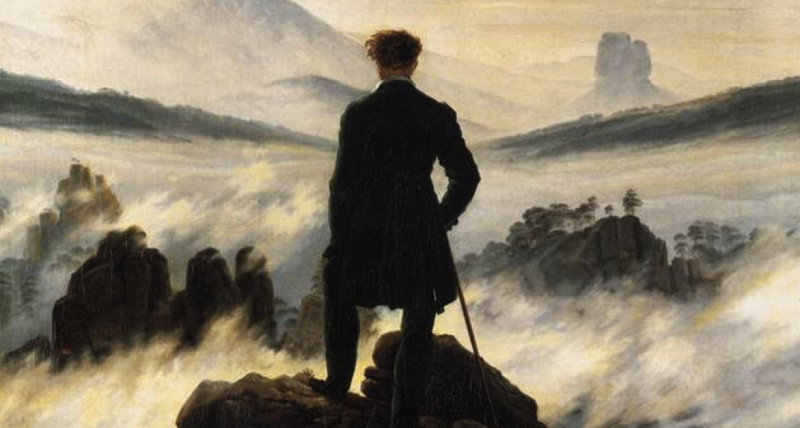 Wolf’s music is in late Romantic style, with echoes of Richard Wagner and a subtle interplay between harmony and text. The image rich poem is by Eduard Mörike (1804-1875 ), who was inspired by a painting in the style of Francesco Albani (Italy, 1578-1660). The poem’s German text and an English translation appear below the picture. We invite you to read the poem, and then to click here for a live, unedited 2013 performance of “Schlafendes Jesusukind” by tenor Gerald Seminatore and pianist Libor Dudas. Son of the Virgin, Heaven’s child! Eingehüllt die Herrlichkeit des Vaters! Encased in the glory of of your Father! Sich in sanftem Wechsel malen! Are being painted in gentle changes!